A special delivery for Spring/Summer 2018! Last weekend, Vetements hosted a Paris Fashion Week event at the Parking Europe Garage where 10 new red and yellow pieces—including a T-shirt, hoodie, track pants, cap, polo shirt, and socks—were exhibited. The collection was photographed by the brand's design head (a.k.a. Demna himself!) at 50 locations around Zürich, and it was installed, photo gallery style, on an array of metal plates. In 2015, the popular design collective first dropped the now-iconic yellow T-shirt emblazoned with DHL's red trademark.  Soon after its launch, the tee became a sensational, must-have fashion item for Spring/Summer 2016 and proved instrumental in sparking the logo shirt trend. 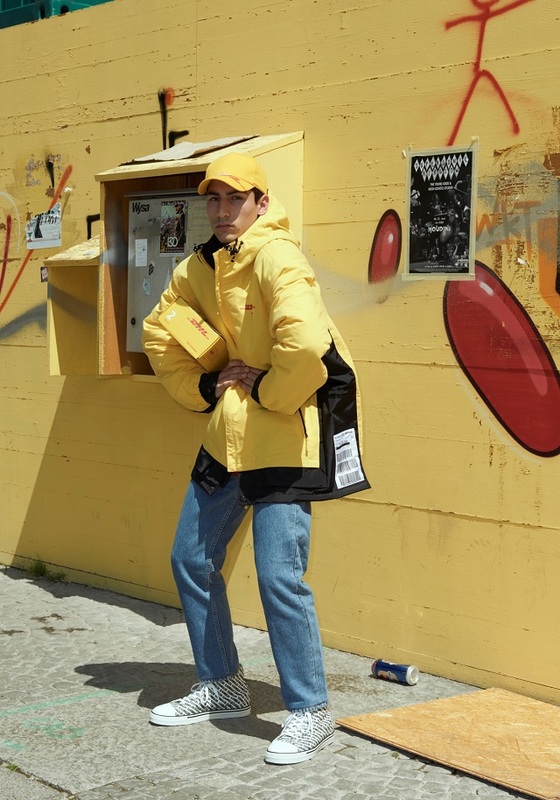 “This collaboration with Vetements and the broader range of DHL items in their capsule collection is a great privilege for us and a real endorsement of DHL as one of the most recognized and valuable global brands. 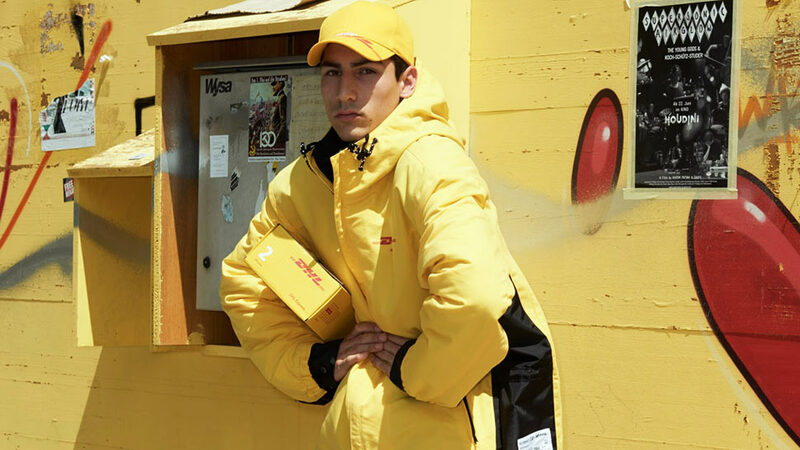 The Vetements designs emphasize perfectly DHL’s role in enabling global fashion and e-commerce with our logistics services. 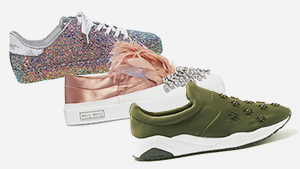 At the same time they also show our commitment to the fashion industry and that we are always in tune with the times,” says Ken Allen, CEO of DHL Express.